The following message and action-request was sent by Haji Warf of the GE Free Lake County Committee. Action Requested: contact your supervisor and urge the BOS to support labeling as per the below resolution. Where as: A summary of survey results has consistently shown large majorities ranging from 82% to 93% of Americans supporting mandatory labeling of GE foods. Where as: At least 21 countries in addition to the European Union have established some form of mandatory labeling of genetically engineered food. Where as: The cost of required food labeling has been demonstrated to have a negligible impact on food prices. Where as: The U.S. Food and Drug Administration requires labeling of food ingredients and additives that it regards as safe along with foods of foreign origin and juice made from concentrate due to consumer demands to know exactly what they are eating. Consumers are demanding that ingredients made from GE plants and animals be added to labels, such as rBGH in milk. Where as: Many residents of Lake County are concerned about GE food ingredients for philosophical, religious, ideological, environmental, health and food safety reasons. 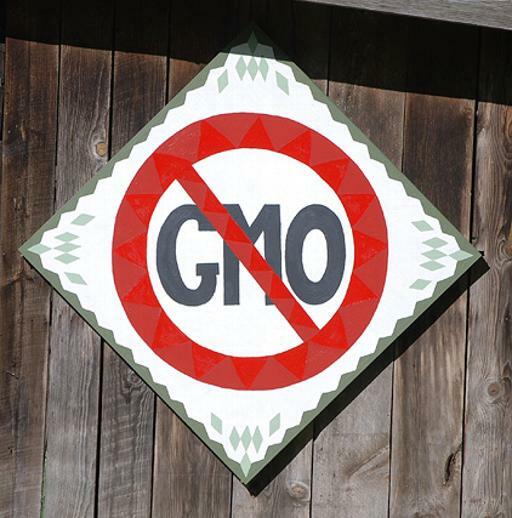 Where as: The consumer right to know of the presence of genetically modified food ingredients is an extension of the right to the pursuit of happiness proclaimed in the Declaration of Independence and implied in the U.S. Constitution�s first amendment guaranteeing freedom of speech including the giving and receiving of information. Be It Therefore Resolved: That the Lake County Board of Supervisors supports the implementation of mandatory labeling for all ingredients made from genetically engineered plants. There is a rapidly growing movement to protect beautiful Lake County from GE contamination. Click HERE to learn more.